It's finally refreshing to be posting once again. I owe this post to the lovely Evita of Evita Joseph Beauty whom i had the pleasure of meeting in person at the BloggingGhana Camp event held last week. 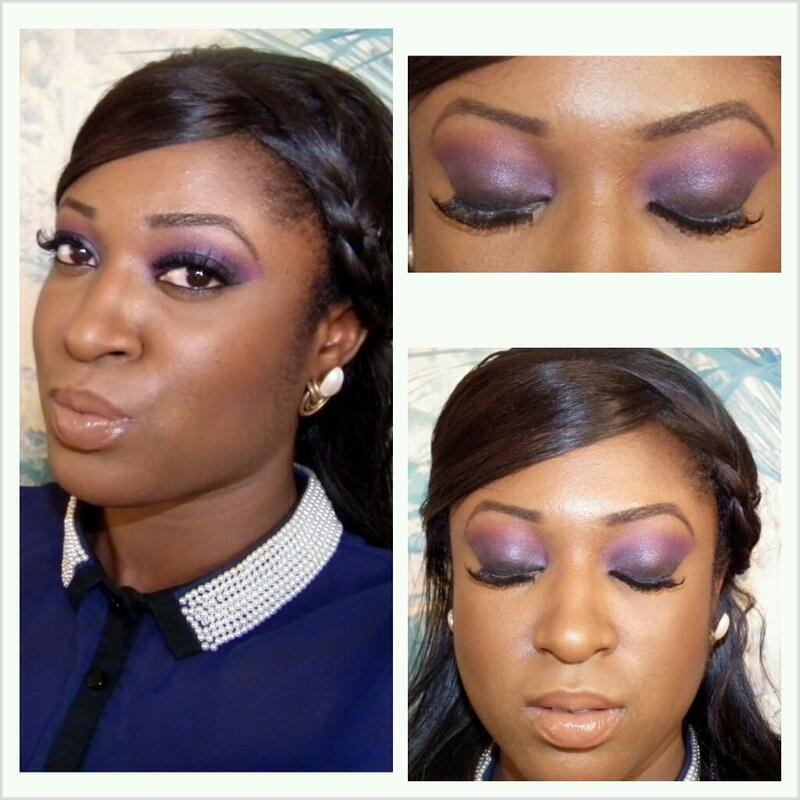 She is a talented MUA in Ghana and I have been an avid reader of her blog. She posts regularly and i am always happy when i see posts from her. So after meeting her i did tell her about the fact that she posted regularly which i enjoyed. So she came up with the idea for us to do a collaboration post which i absolutely loved and unfortunately, so typical of me, dragged the agreed post date! Oh well! better late than never. Please be sure to check out her interesting blog post here. So i'm here again with another face of the day but this time with a bonus: a tutorial! Yayyyyyyy!!!! Thanx to all those who have been pushing me to do tutorials, it's not been easy to get back in front of the camera. It wasn't as bad as i was dreading, lol! Just the editing is a headache because my laptop isn't an HD one so it takes forever to load and blah blah blah! Who cares! its here now. Anyways i hope you enjoy it, subscribe and feel free to comment too.